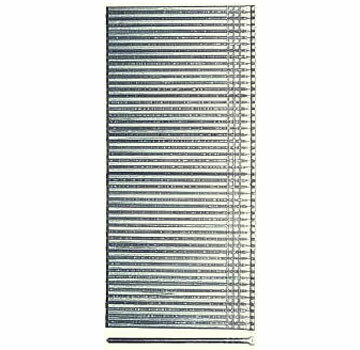 PRODUCT: 1-3/4" x 16 Gauge T45 Brad Finish Nails, Galvanized, Straight-Collated. 2,500/Box. 12 Boxes/Case (30,000). Price/Case.